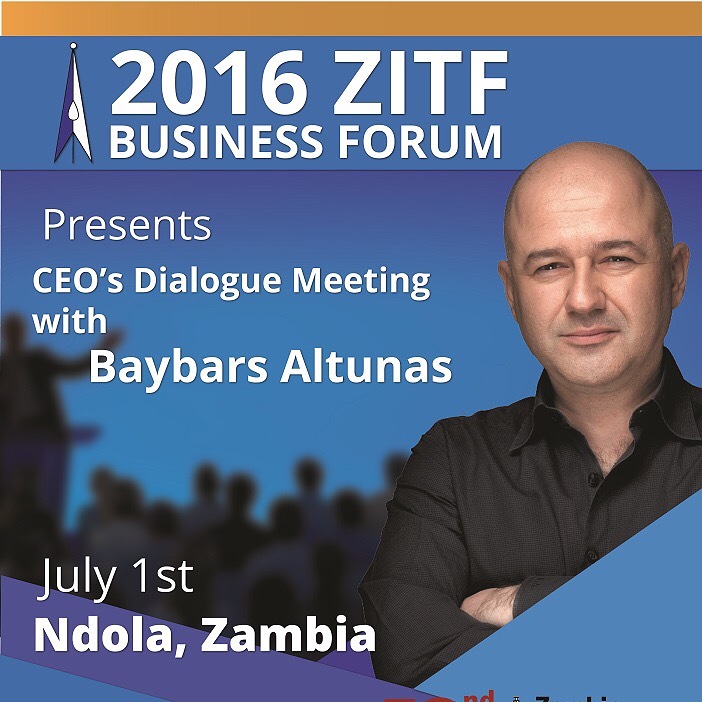 As chair of the World Business Angels Investment Forum, I was invited by the Zambia Government to give a keynote speech on the 1st of July at the 52nd International Trade Fair in Ndolo, a city at the border of Democratic Republic of Congo. 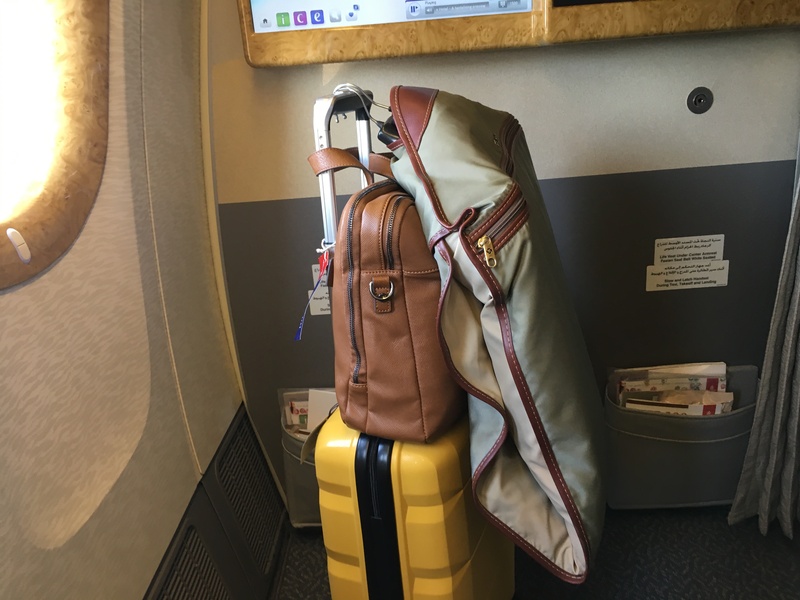 This was the longest trip I have ever made: 14 hours flying time with three different airlines and 13 hours connecting time spent at CIP lounges in three countries. 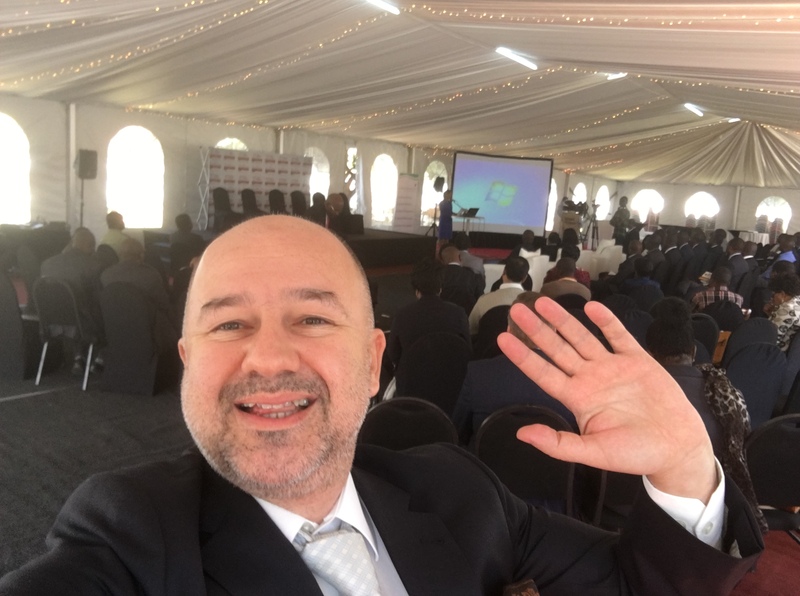 All in all, it took 27 hours to reach Ndola and 28 hours to come back to Turkey, so I spent a total of 55 hours travelling to give a 30-minute keynote speech! This was in the holy month of Ramadan, and it was the first time I had tested the limits of my patience limits in fasting. Result: I passed! Zambia is a country which has only recently completed its transition from socialism to capitalism. Just 20 years ago, 80% of the companies and businesses belonged to the government, but now after the privatisation, 80% are in the private sector. 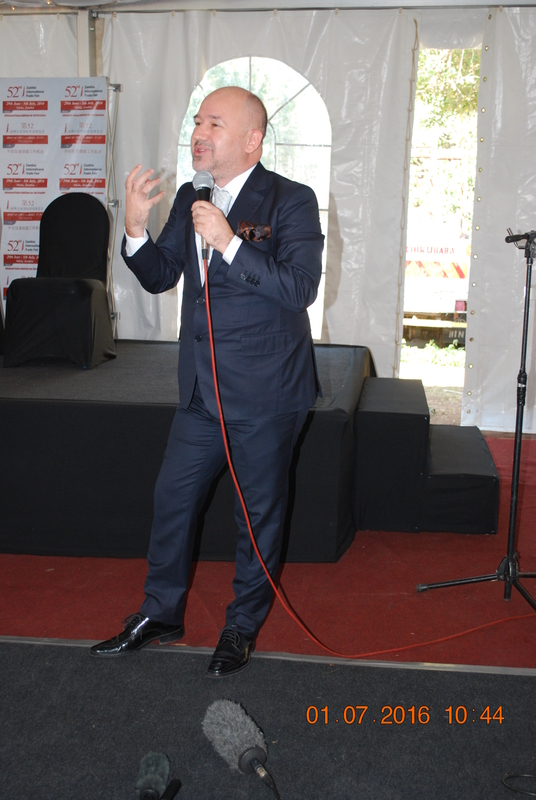 The fair hosted more than 50,000 visitors from more than 30 countries, and the topic of my speech topic was Repositioning the Private Sector in National Development. It was a part of the Private Sector Forum High-Level Meeting hosted by H.E. Margaret Mwanakatwe, Minister of Commerce, Trade, and Industry. 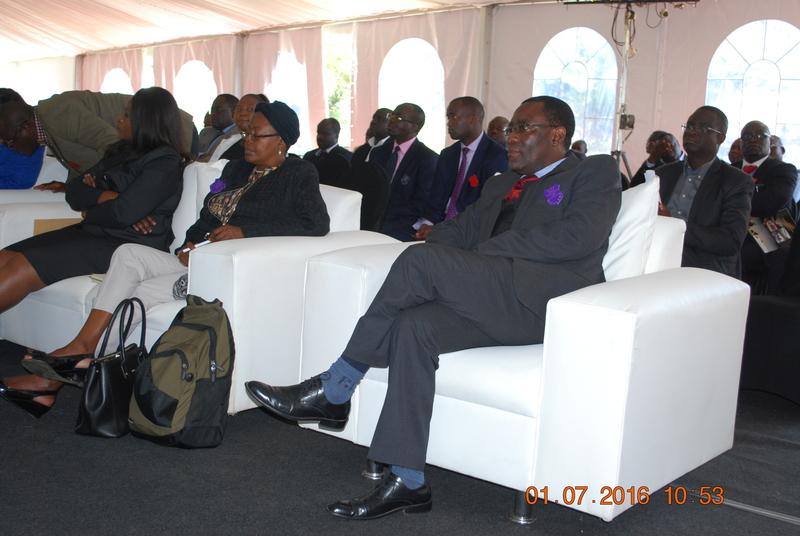 In the audience were the Deputy Commerce Minister of Zambia, the Permanent Secretary of the Commerce Ministry, the Chair of the Zambia Development Agency and numerous other high-level policymakers, CEOs, and executive directors of the up-and-coming companies and NGOs of Zambia. 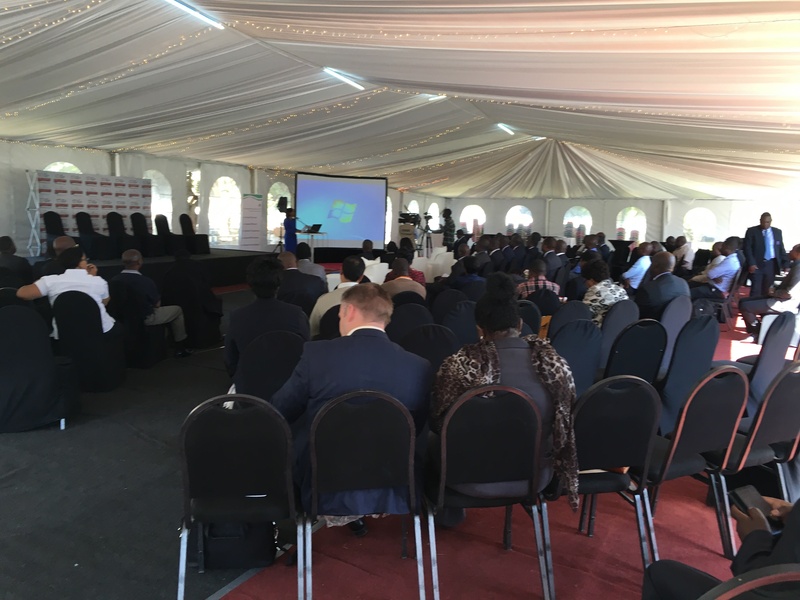 The forum opened with a welcome address from the Permanent Secretary of the Ministry of Commerce, Trade, and Industry of Zambia. 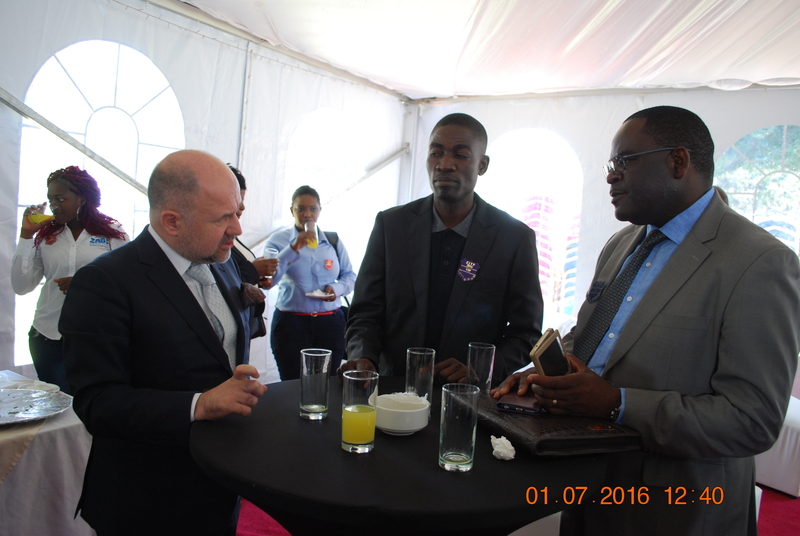 After my speech, there was a panel discussion moderated by Patrick D. Chisanga, the CEO of the Zambia Development Agency. 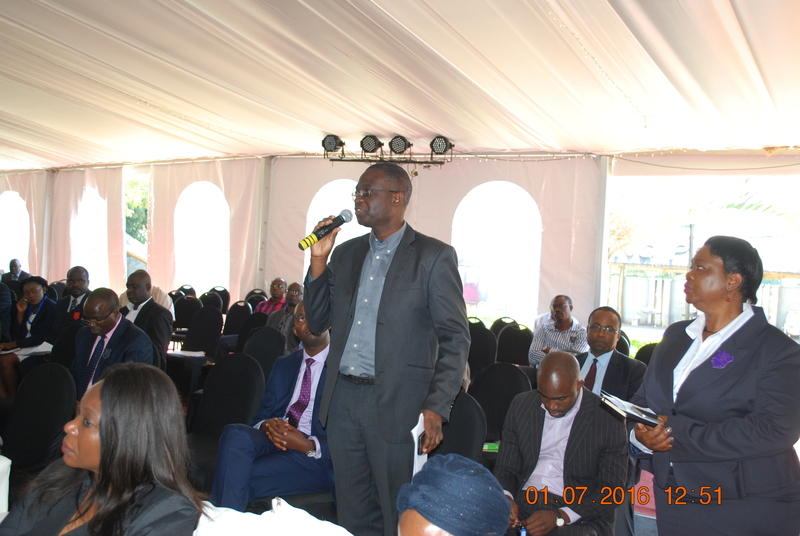 Following the panel, the closing remarks came from the Deputy Minister of Commerce, Trade, and Industry. 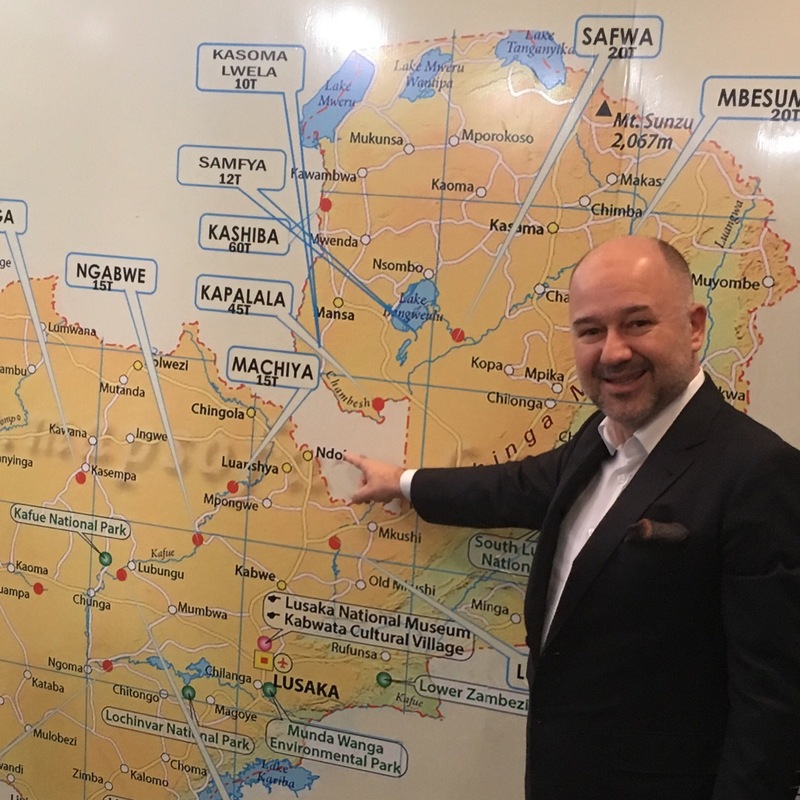 The most important outcome of my visit to Zambia was the creation of an awareness of the need for the Zambia Business Angels Network to foster early-stage investment markets and economic development in Zambia. 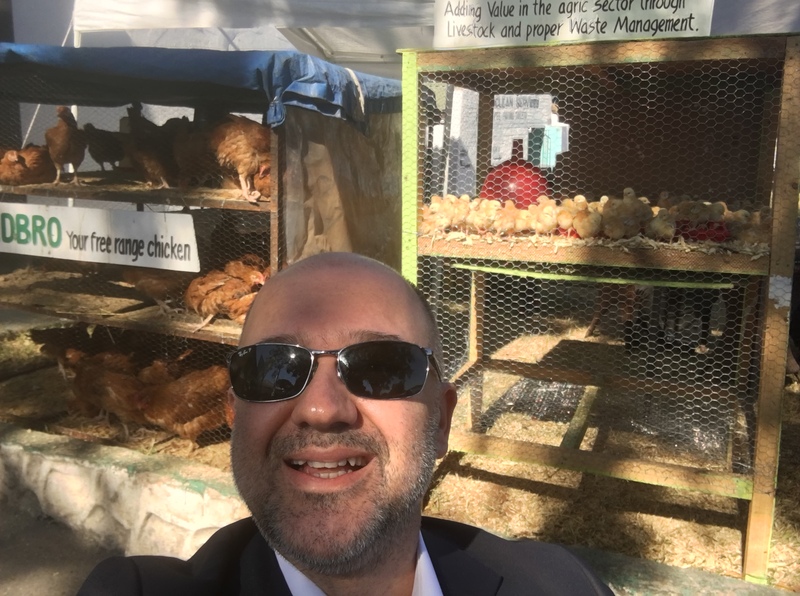 Naturally, until they heard my talk, most of the audience was not familiar with the angel investment system as a financial instrument to fuel startups, entrepreneurs and SMEs. By the way, I would like to advise you not to believe everything you hear about Zambia. I had been warned about the vaccinations I had to have, mosquitoes in the city, security, etc. 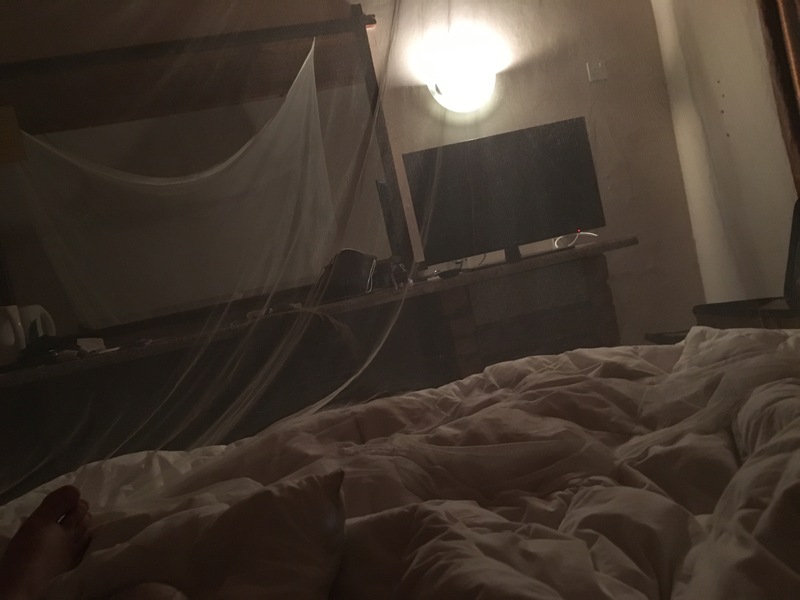 Here is my analysis in brief: Our summer house in southern Turkey definitely has more mosquitoes than the hotel where I stayed in Ndola. The streets, the airports, and the public toilets were all very clean. 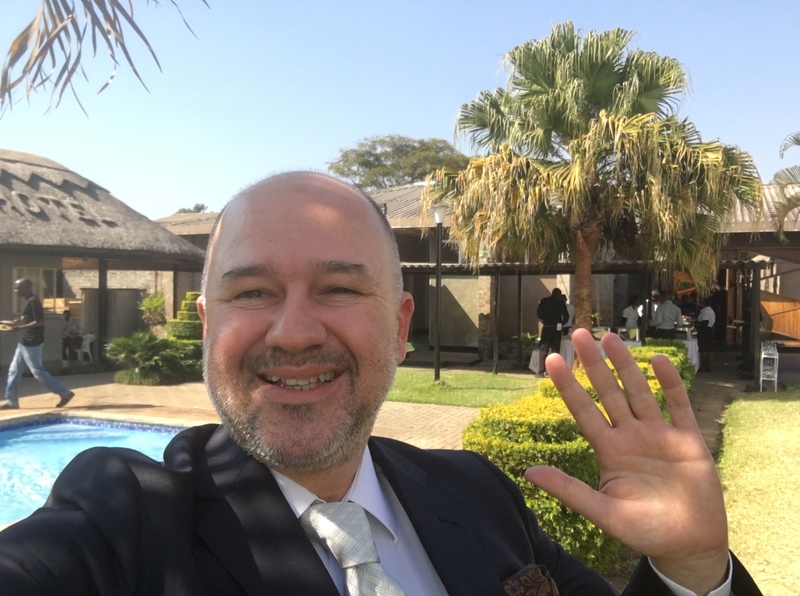 People are very hospitable, the weather is perfect, there is no air pollution, and most importantly, Zambia is probably more secure than Europe nowadays! Because I had not visited many African countries before going to Zambia (only Nigeria, Kenya and Tunisia), I cannot make a generalisation about African countries, but I can say that Zambia is a country you can visit without any concern. Zambia ranked 117th out of 128 countries on the 2007 Global Competitiveness Index, which looks at factors that affect economic growth. Social indicators continue to decline, particularly in measurements of life expectancy at birth (about 40.9 years) and maternal mortality (830 per 100,000 pregnancies). Ndola is the third largest city in Zambia, with a population of 455,194 (2010 census provisional). It is the industrial and commercial center of the Copperbelt, Zambia’s copper-mining region, and capital of Copperbelt Province. 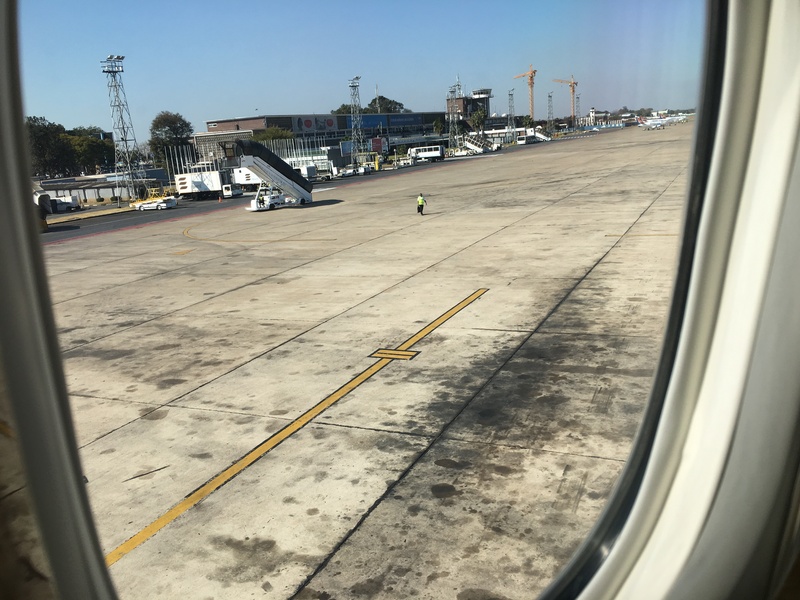 It is also the commercial capital city of Zambia and has one of the three international airports, others being Livingstone and Lusaka. It lies just 10 km from the border with DR Congo. 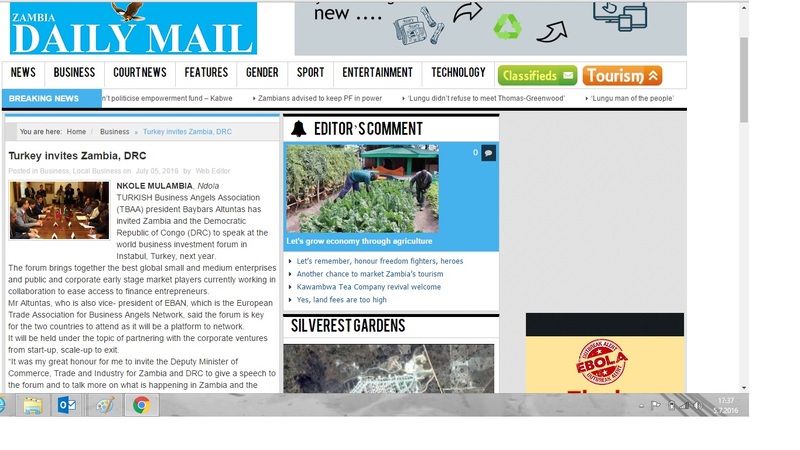 Ndola is home to one of the country’s national newspapers, the Times of Zambia, as well as its printer, Printpak. These run as one company called TimesPrintpak. Catholic church run printing press, Mission Press, is also located in Ndola. Mission Press operates as a commercial entity. 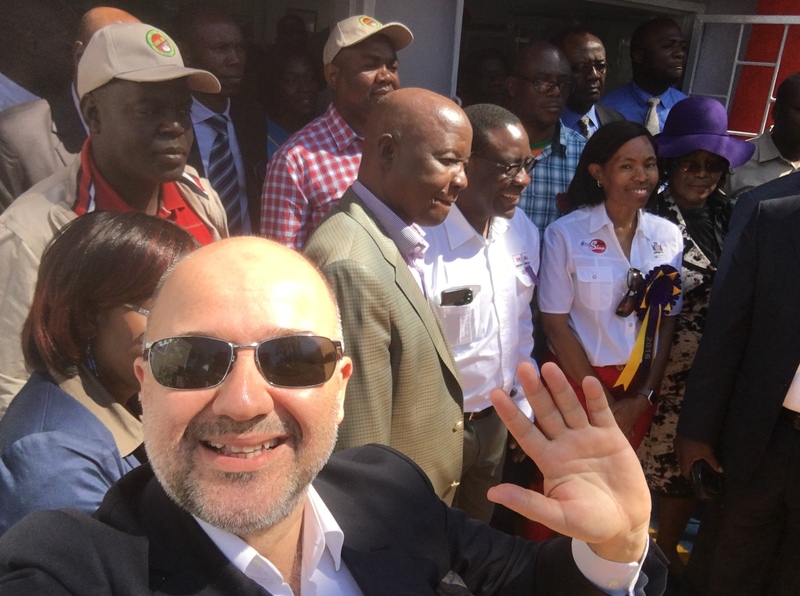 The headquarters for the Zambia Postal Service Corporation (Zampost)and workers compensation control board are located in Ndola. 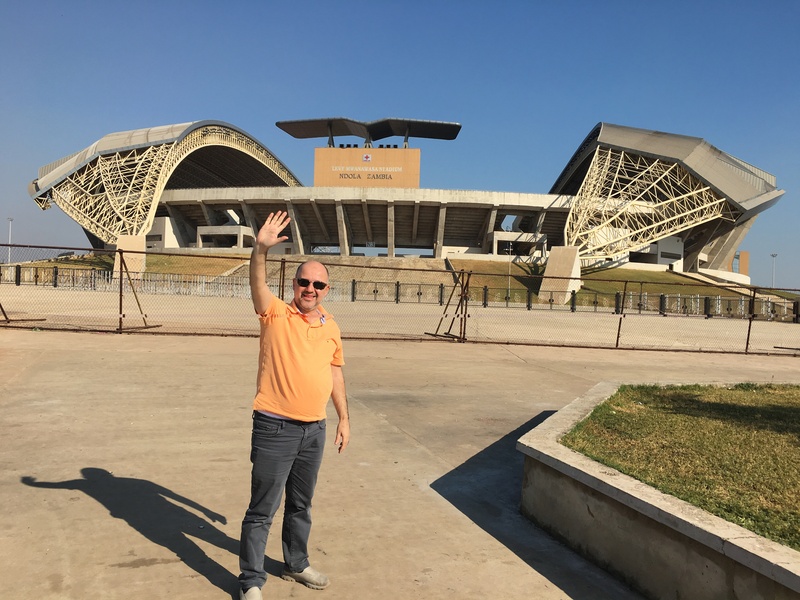 Zambias ultra modern stadium is in ndola which accommodates most Zambia international sports events. 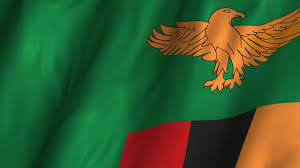 One mark of Ndola’s commercial significance to Zambia is shown by the presence of the only major centre of operation for the country’s central bank, the Bank of Zambia, outside of the capital, Lusaka. Every Major bank in Zambia has at least one branch in Ndola. The largest insurance group in Zambia, ZSIC (pronounced ‘zeesk’), owns many commercial and residential properties in the city. 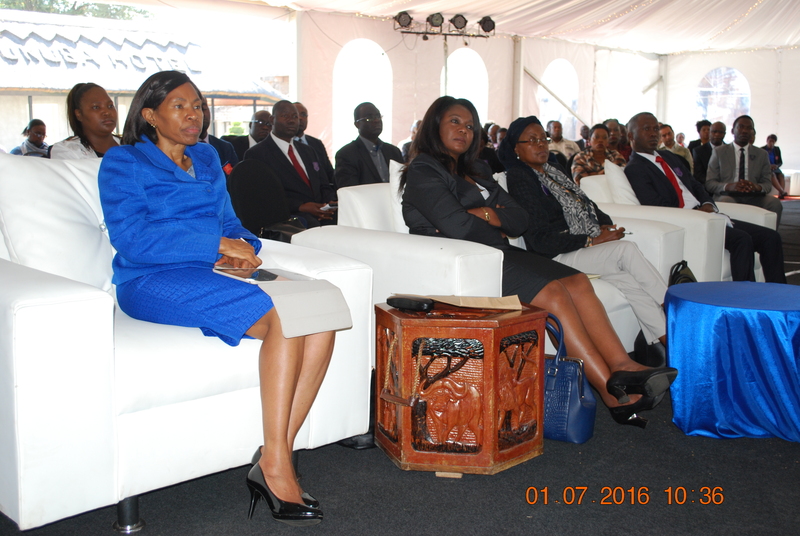 Zambia International Trade Fair is a premiere International Exhibition in Zambia that promotes Trade and Investment. Our success in hosting the 52nd Show attests to the suitability and viability of the business platform in enhancing Cross Borders Trade. In 2016 participation stood at 459 local and 106 foreign exhibitors bringing the total number to 565, while in 2015 exhibitors were 471 local and 30 foreign giving a total of 501. This represents a total increase of 13% and increase in the percentage total participation of 253%. This is a clear indication of the growing interest in our exhibition across the World. Meanwhile, the number of visitors stood at 90,548. There are only a few hotels in the city, one of which is the Mukuba Hotel. It is a half-hour drive from the airport. It is a hotel that makes it clear that you are now in Africa. 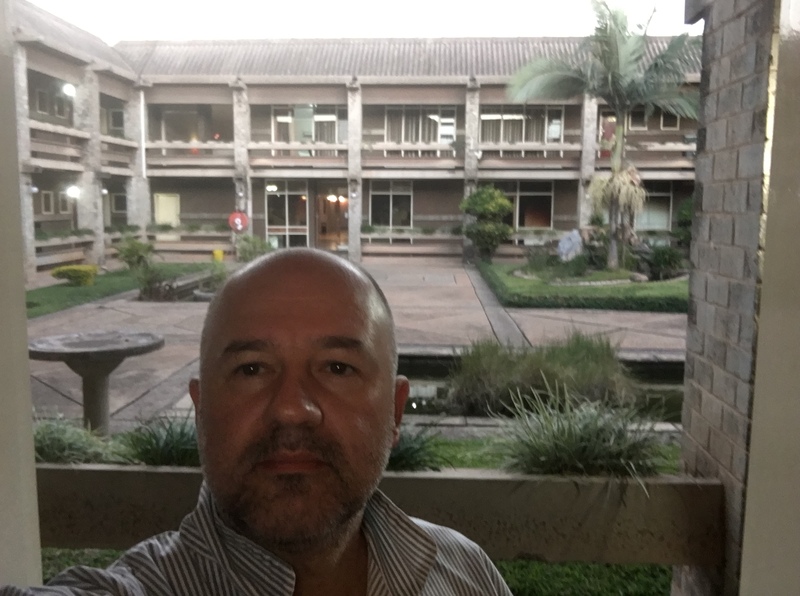 The hotel’s design—with a small central square around which the rooms are situated—makes you feel as if you are on an African film set. There were ostriches walking in front my room. Spectacular! The breakfast featured exquisite bananas and many other delicious foods, and a wide range of dishes served on an open buffet for dinner was wonderful! The staff at the restaurant were my champions! ‘No’ was not part of their vocabulary. The guest relations manager was also doing an impeccable job. Mosquito nets are readily available for those who request them. 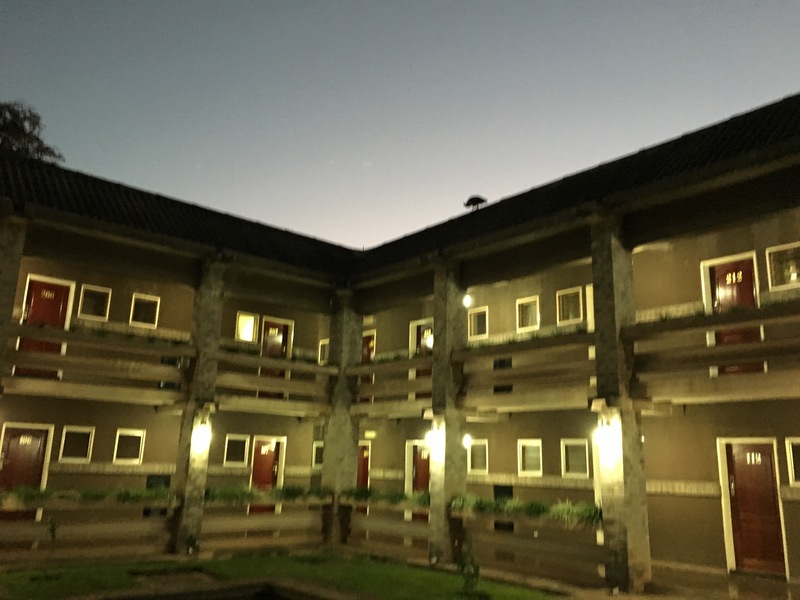 If you visit Ndola, the place to stay is very clear: the Mukuba Hotel. 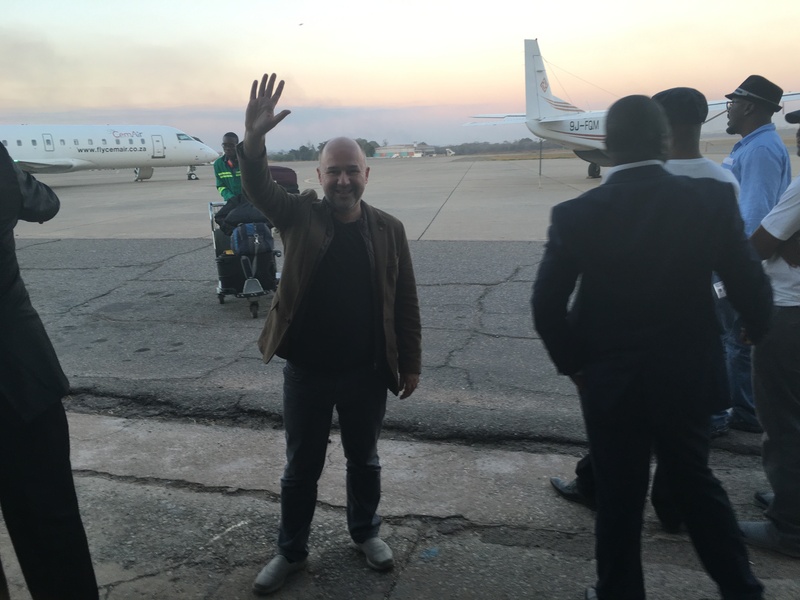 After 14 hours in the air and 13 hours of waiting in CIP lounges, I was finally in Ndola. 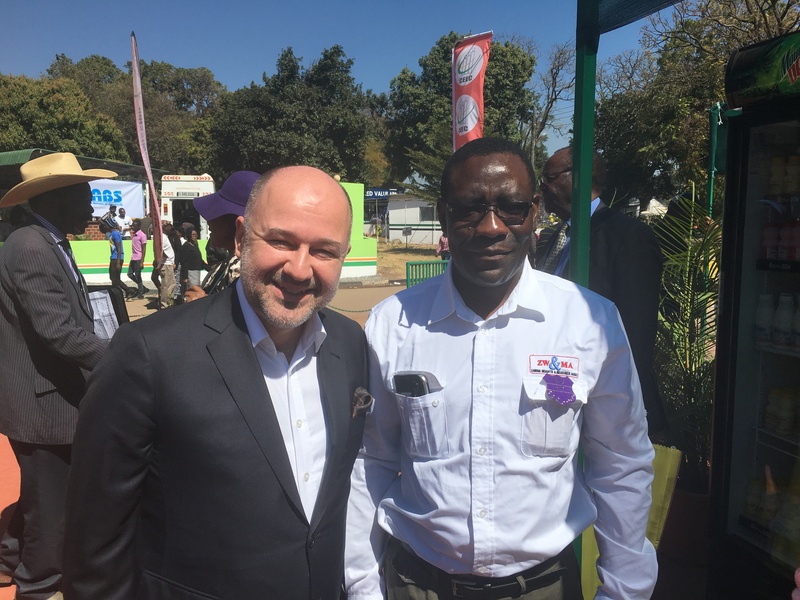 Alex Mayeya, CEO of the trade fair’s organisation company, was waiting for me with his driver. After collecting my bags, Alex and I headed to the hotel. Alex is very friendly and kind person. I was really upset when I heard that, after I left Zambia, he had a traffic accident and spent several days in hospital. After settling in my room, I went to the restaurant; I was a quite hungry after fasting 18 hours. 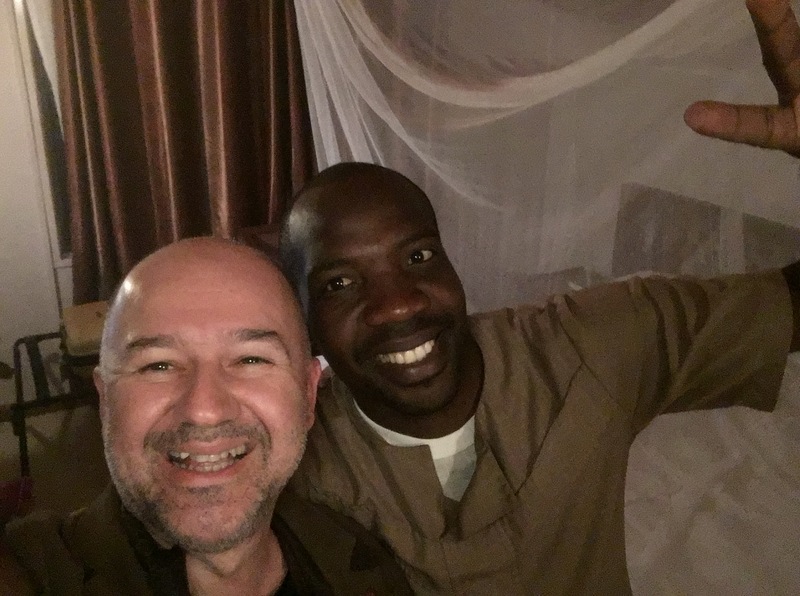 At dinner, I was introduced to Patrick D. Chisanga CEO of the Zambia Development Agency. In the discussion over dinner with Patrick D. Chisanga ,CEO of the Zambia Development Agency, we talked about how an angel investment system could contribute to accelerating access to finance for SMEs and entrepreneurs. After an hour, it was time to go to bed because I had to be ready for the start of the forum at 9 the next morning. I got up at 5am to have breakfast at the restaurant. I needed to have a powerful breakfast before sunrise because I wouldn’t be eating or drinking anything until sundown (around 6pm). After breakfast, I went back to bed again to sleep until 8.30. I was ready at the lobby at 9am and waited for Alex to come. 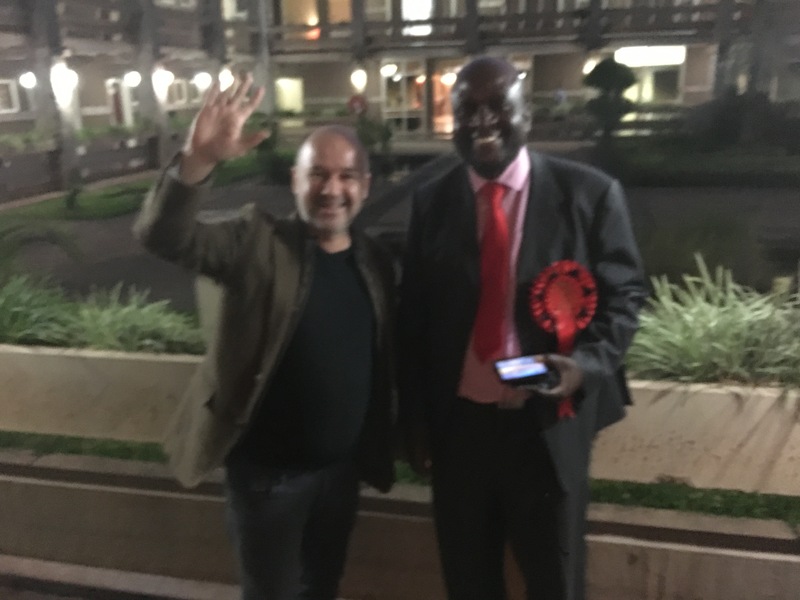 Alex introduced me to Nebat Mbewe, the CEO of the government’s official news agency and the CEO of the investment agency, which gave me the opportunity to have some useful discussions. Around 10am, we were all ready in the conference area – in the garden of the hotel – for the start of the programme. The forum opened with a welcome address of Ms Kayula Siame, the Permanent Secretary of the Ministry of Commerce, Trade, and Industry of Zambia. 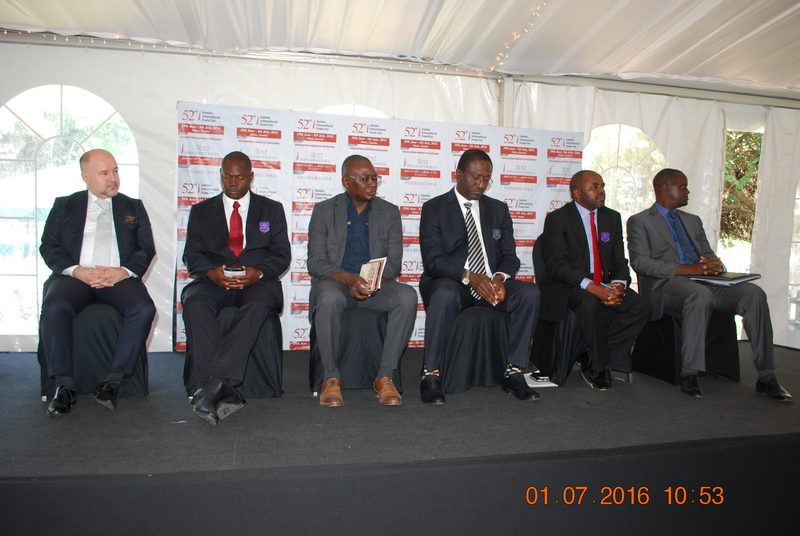 After my speech, a panel discussion was moderated by Patrick D. Chisangai the CEO of the Zambia Development Agency. After the panel, the closing remarks came from the H.E.the Deputy Minister of Commerce Trade and Industry. 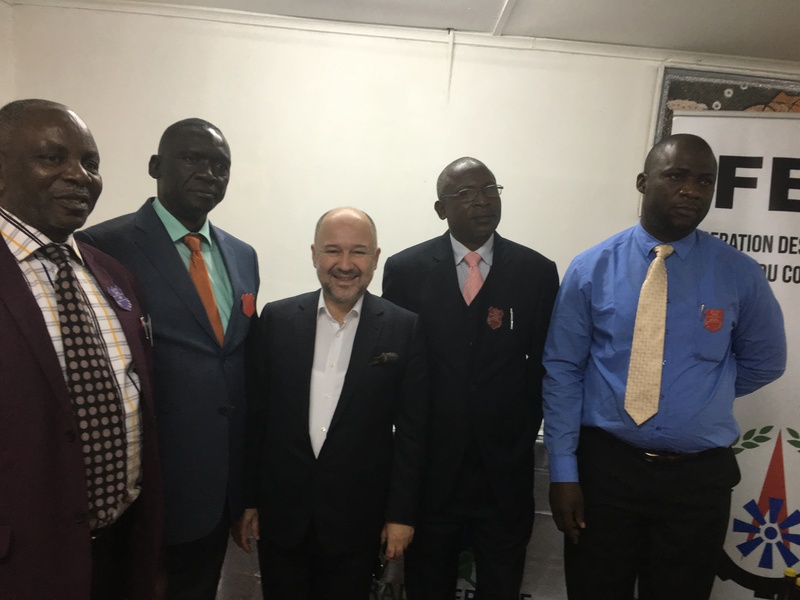 During the forum, the Commerce Minister of the Congo Democratic Republic arrived with his team. Around 1pm, the forum ended and everybody left for lunch. After being interviewed by journalists from some local newspapers, I felt the need for a nap, so at about 3pm, I went back to my room. I woke up refreshed around 6pm and was ready at the restaurant at exactly 7. After enjoying a nice dinner, I went to business centre at the reception area to check my emails. A note: That night (the night of 1 July) was ‘Kadir Night’, the most important night in the year for Muslims. I was ready at the lobby to visit the trade fair with the official delegation led by the Deputy Minister of Commerce. 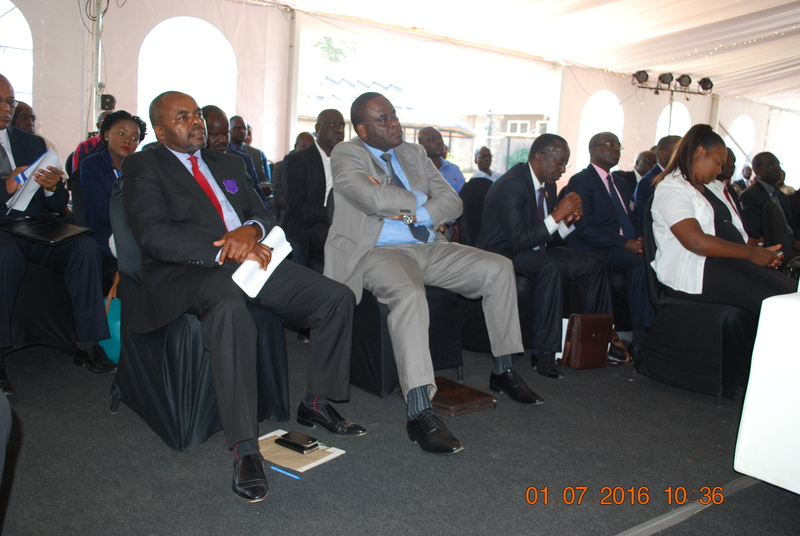 The delegation consisted of high-level policymakers of Zambia and their official staff. Except for me, everybody was official! 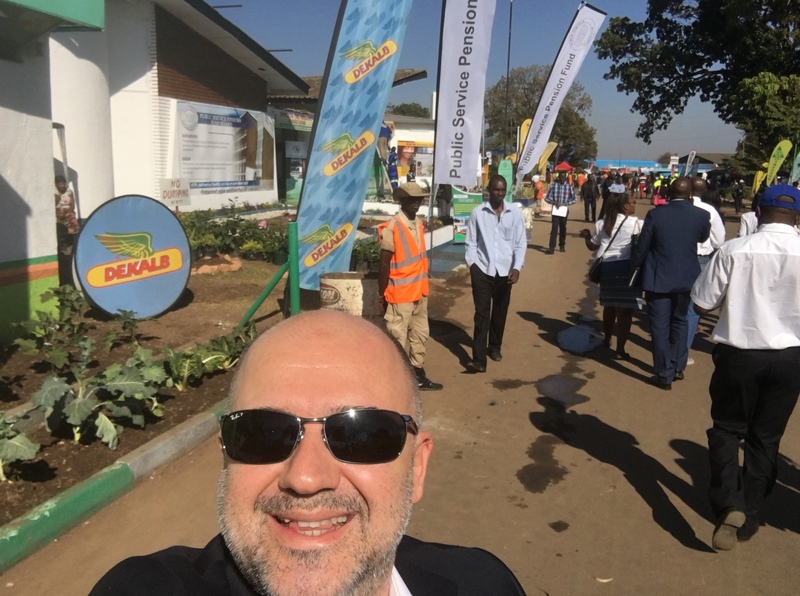 I visited the stands at the trade fair from 10.00 to 12.00 and went back to the hotel, where I had a chat with Patrick until 1pm. I then packed my bags because I had to be ready for a short 1-hour city tour and then on to the airport. 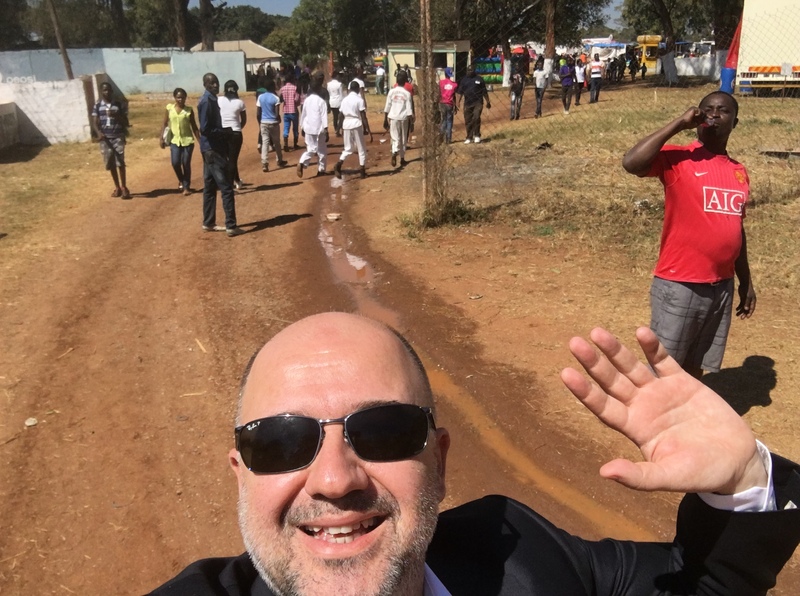 Alex and I said our good-byes and I joined the sightseeing tour of Ndola. It was very interesting to visit the area where the UN Secretary General’s flight crashed in 1975 as he was flying over Zambia. The tree is still there. Around 4pm, I was at the airport, where I had to wait until 5.30 to check in. 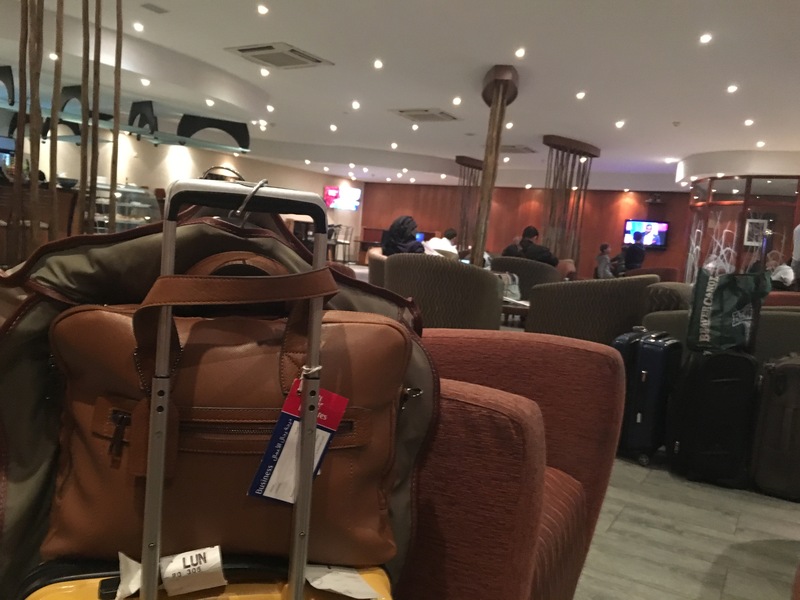 After completing the check-in procedures, I spent my time in the waiting area with the other 18 passengers who would be on the same flight to Lusaka. We were all ready to board for 6.30pm flight, but a surprise was waiting for us. Because the plane of the Zambian President was about to land, our flight was not allowed to take off. 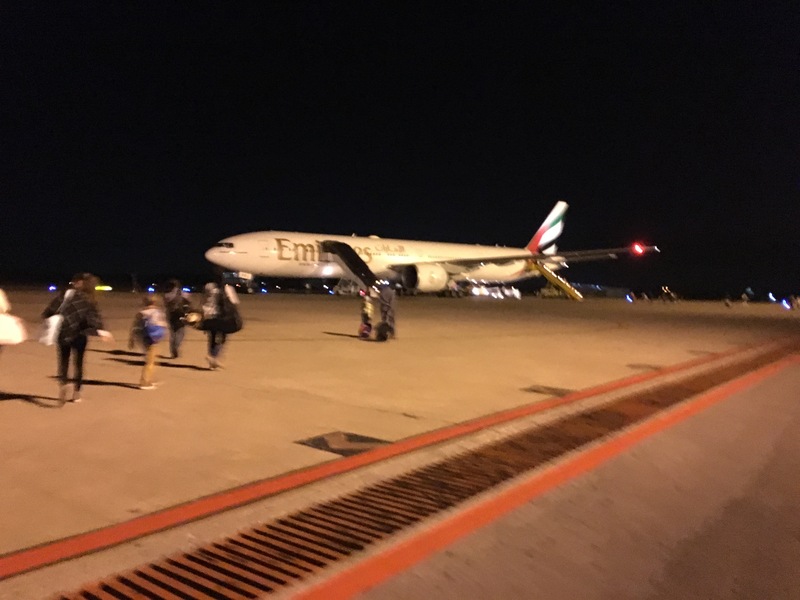 However, the President landed just 10 minutes later and made a 10-minute speech to the people waiting at the airport for him, and then we were allowed to take off. So, after a 45-minute delay, we departed from Ndola to Lusaka in a very friendly camaraderie with the captain, the cabin crew of 1 person and 19 passengers. 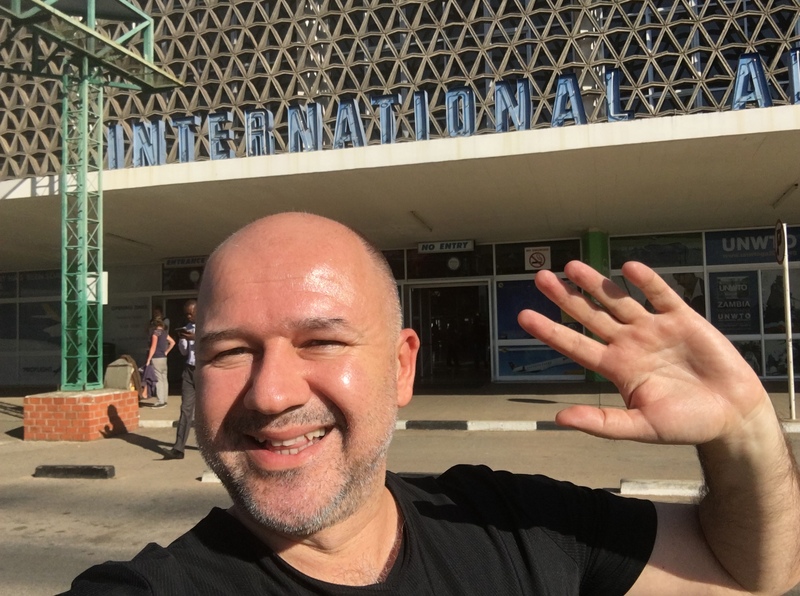 On landing at the Lusaka airport, I retraced my original itinerary (first to Dubai, then to Istanbul and on to Adana) and arrived in Adana on 3 July, Sunday. It was really a good flying experience for me! 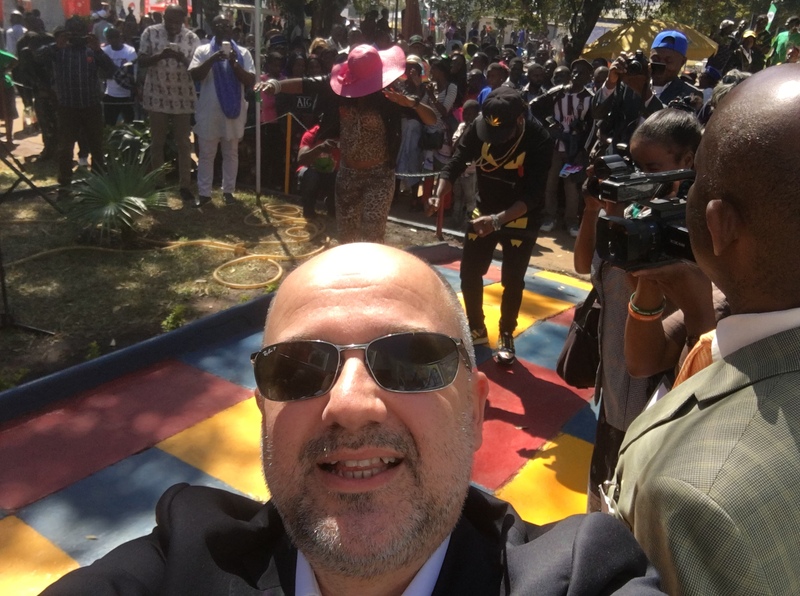 Many thanks to everybody who showed such great hospitality in Zambia, and let’s keep in touch!